This Hoover Washer Dryer is presented in a modern white finish and will bring class and style into any kitchen. 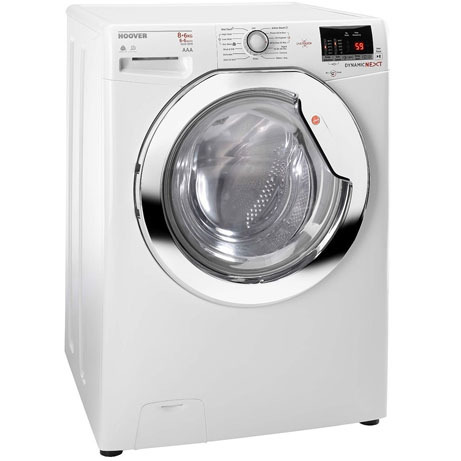 With an 8kg wash load capacity and a 6kg dry load capacity, this washer dryer is perfect for a large family. 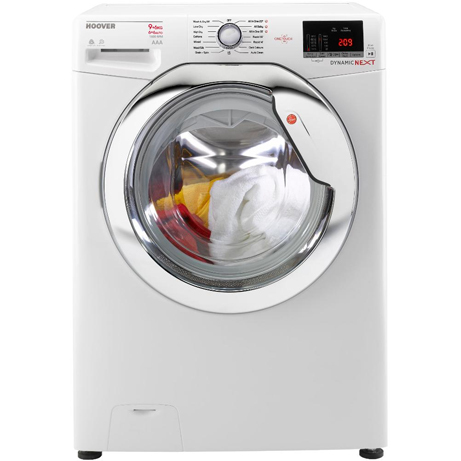 With a wide range of features and 15 different cycles, including a Rapid 30 minute and a Rapid 14 minute wash, this machine is perfect for all your needs. 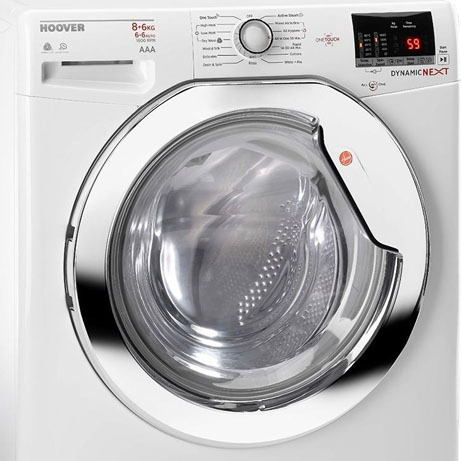 It also features Sensor Dry technology which means the machine will monitor your clothes until they are dry and as such turn off when needed, saving much needed energy. With Sensor Dry, you can choose from Extra Dry, Cupboard Dry & Iron Dry. 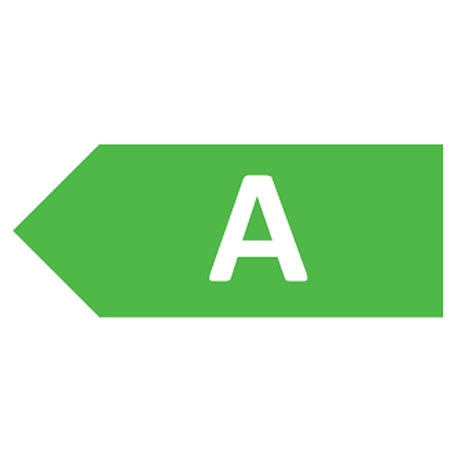 The Hoover Dynamic Next Washer Dryer switches off automatically as soon as your desired level of dryness has been reached, saving you time and energy costs. A high maximum spin speed of 1600 rpm efficiently extracts water from fabrics for reduced drying times.